3/1 home with 728 sq ft. Nice investment opportunity. Needs rehab/ TLC. Sold as is, where is, Seller to make no repairs. I95 north to exit 358A onto FL 105 Zoo Parkway towards US 17. Turn rt onto Main st then left onto Ford Ave and left onto Kentucky and the property will be on the left. 9353 Kentucky St is a 728 (*estimated) square foot home with 3 bedrooms and 1 bathrooms located in Jacksonville FL, DUVAL County. 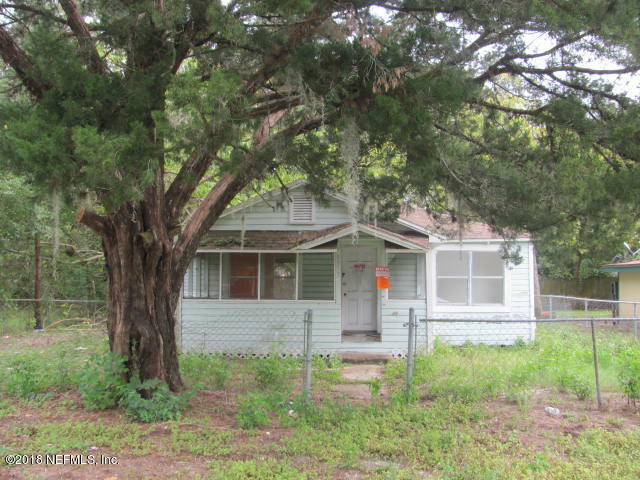 This property is listed for sale at $18,950 and is currently active and accepting offers.